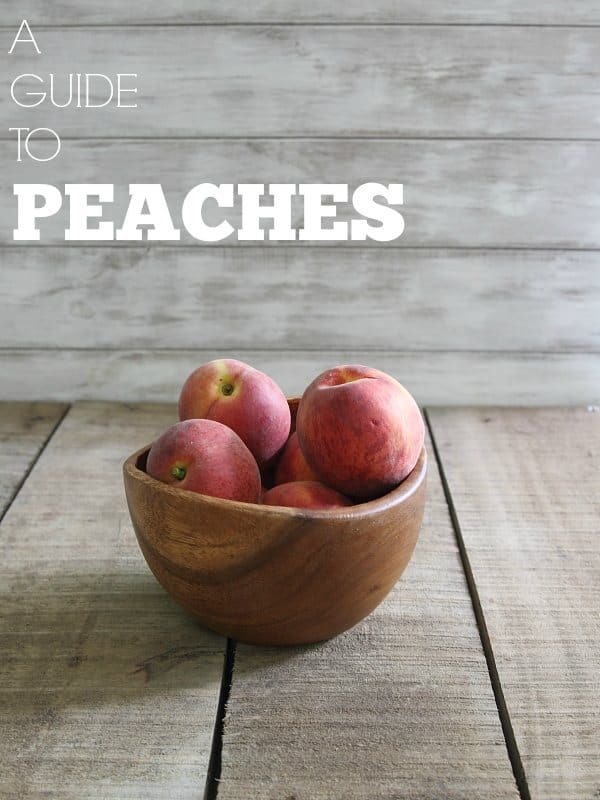 A guide to peaches with more than 35 recipes for the delicious summer fruit will tell you how to pick, store, cook and bake with them. Ok guys, we are officially in June and that means I can now call it summer without that little voice in my head saying “Gina, it’s May. May is not a summer month, delete that word.” Yeah, that actually happens. Which is part of the reason I get so agitated with the early pumpkin pushers. You throw pumpkin in my face in August and we’re gonna have words. Ok not really, but I’ll secretly hate you behind this computer screen. So, June = summer and you know what summer means? PEACHES. My all time favorite fruit. Try and tell me anything is more delicious than a sweet juicy summer peach and I’ll immediately dismiss any credibility you may have had in my book. Nothing beats a peach. Nothing. So what’s the skinny on this amazing summer fruit? Varieties of peaches: The most popular is the cling-free peach but white peaches and donut peaches are also widely available. Personally, I’m a huge white peach fan. Donut are cute, but not enough bang for your buck with those little guys. 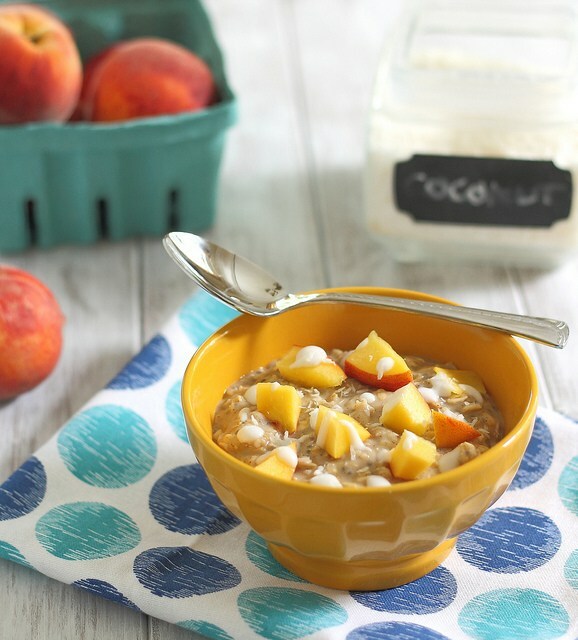 What to look for when picking peaches: Local peaches are best if you have access to them. They bruise easily and therefore are hard to transport. Look for fruit that isn’t bruised, without any hint of green near the stem and a well defined crease. Smell the fruit. If it smells how you’d want it to taste (peachy!) then it’s a good pick. How to store peaches: Store unripe peaches on the counter in a single layer (<–great tip to avoid mold growth). Once softened and ripe, they can be transferred to the refrigerator to halt the ripening process. They’re best eaten within a week. How to prepare peaches: Obviously, peaches can be eaten without any preparation and just enjoyed out of your hand. Of course, you can bake them, grill them, poach them and even pickle them too. 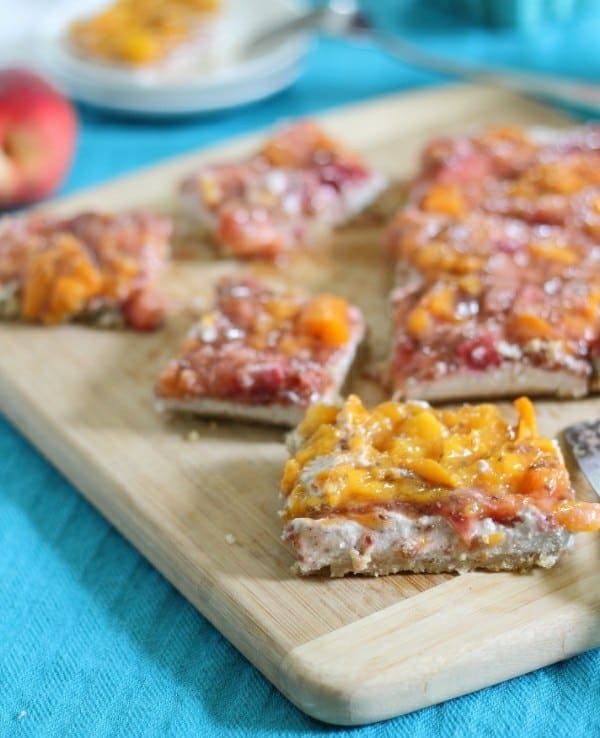 Nutritional benefits of peaches: Peaches are high in vitamins A and C.
And because I don’t want you to miss even 1 day of peach season, here are 35+ recipes to get your peach on! I LOVE peaches too! So many good recipe ideas here! 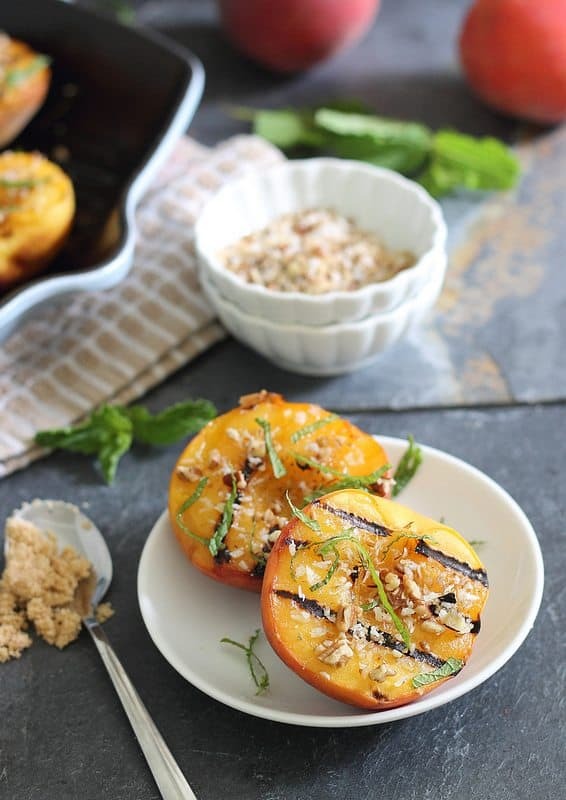 Thank you for including my Buckwheat Pancakes with Honey Roasted Peaches! My husband was just asking when we can go peach picking!! 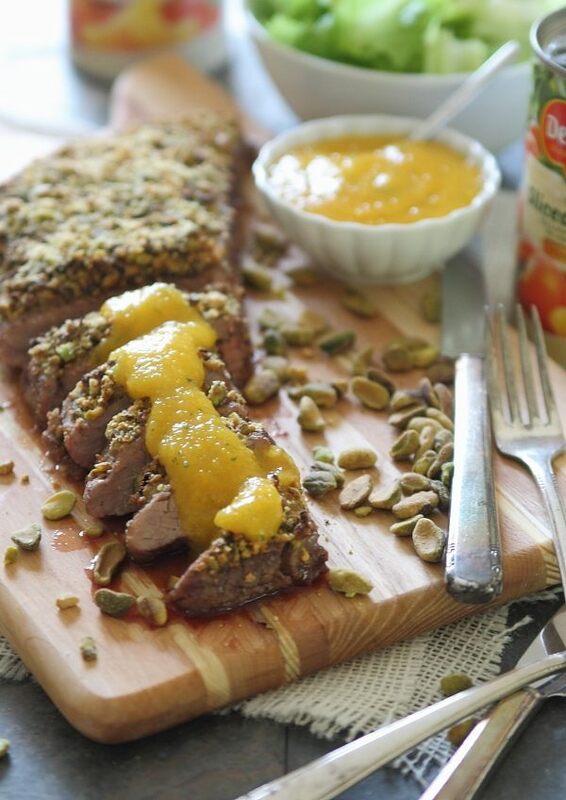 Love this guide – thanks for the recipe love. One of my all time favourite fruits! Love flat bottom (doughnut) peaches!!! haha, me too, I just wish they were bigger. I need like 5 at a time! We live in Georgia so every year I look forward to peach season. We should be seeing them anytime now. Loved reading about all the other types of peaches too. Millions of peaches, peaches for free.” If not, I highly recommend looking it up. It’s called Peaches. Oh yum! 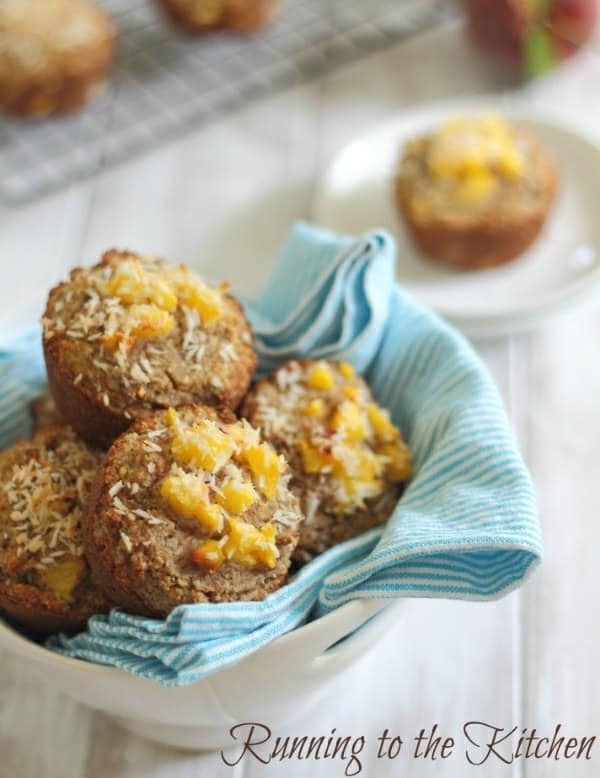 I love peaches….wishing I could try every single one of these recipes!! 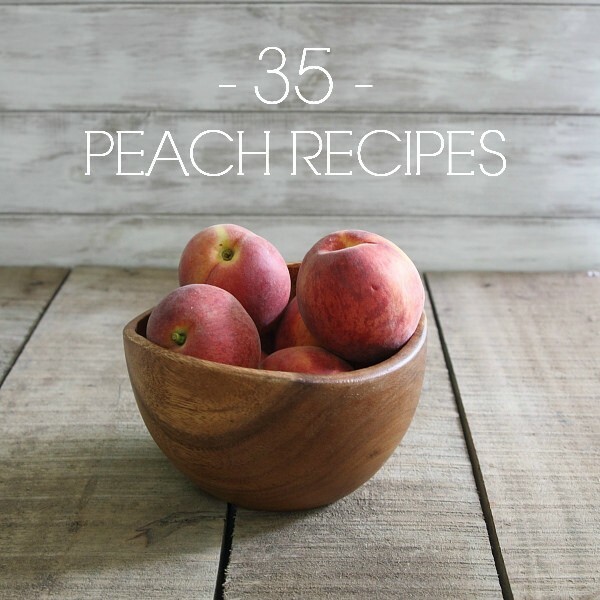 all these peach recipes look great! 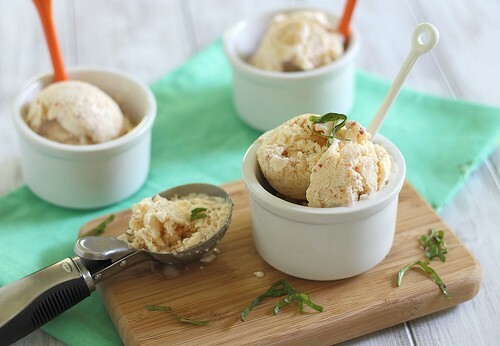 Amazing peach recipes.. 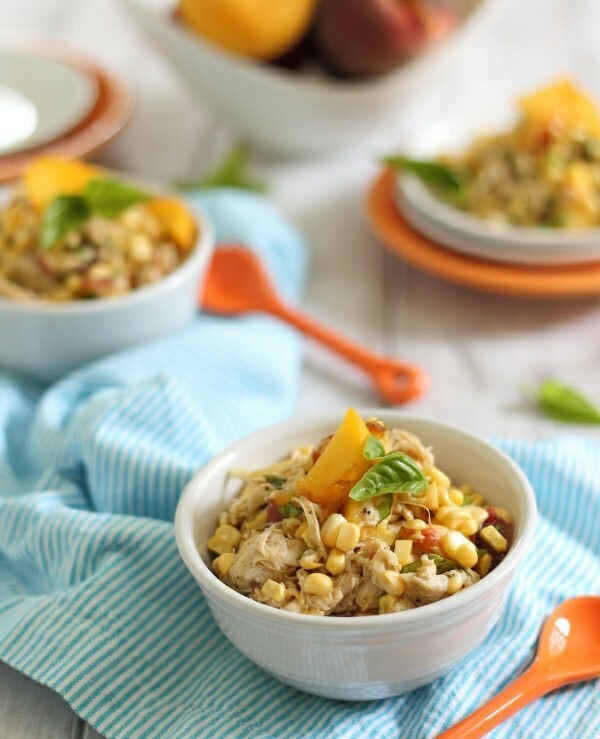 These recipes made me a little busier in kitchen..
Yum! Thanks for all the great recipes! I had never eaten a peach in my life until 15 years ago when I moved to Texas. They just aren’t real popular up North. I’m sure it’s because we can’t grow them up there! I love them! Most of the time I eat them just freshly picked. We take a drive to the country around the end of June to get a bushel basket of them at least once or twice before we can’t get them any more. 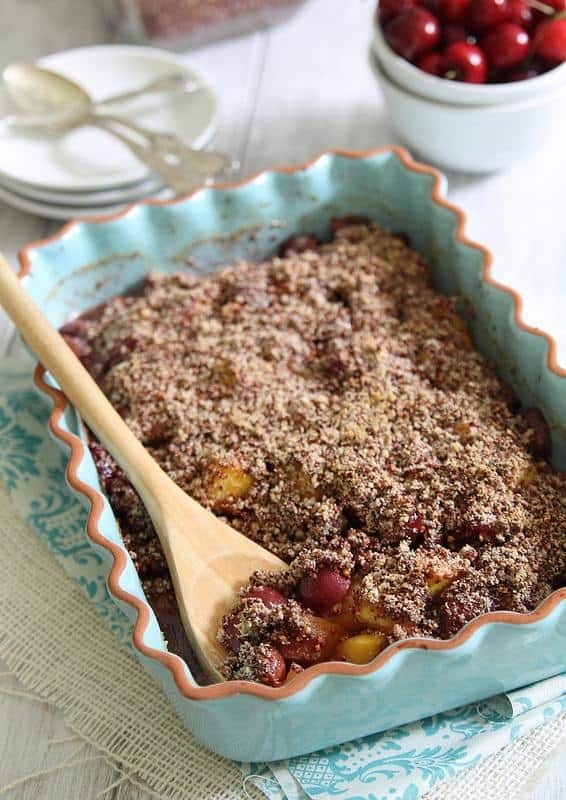 Peach cobbler is a favorite around these parts…but I’m not real big on any kind of cooked fruit.